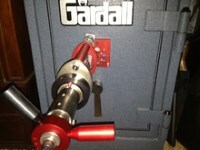 We are a professional full service locksmith company. We have many experienced locksmiths here to help you out with your keys and locks! We can make copies of most house, padlock, mailbox and many more kinds of keys. At both stores we have over 3,000 different types! 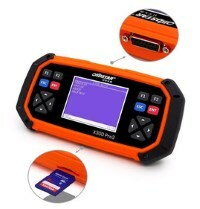 Most modern cars need transponder keys in order to start the ignition. We can make copies of most of them! Some require ordering the key, but many we have in stock. We can rekey most knobs, deadbolts and some padlocks. We can also masterkey most locks. 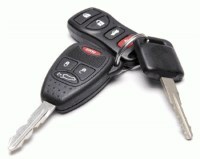 For most modern cars we can make and program new keys based on the VIN number if the vehicle is registered in your name. 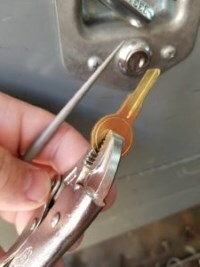 We can make original keys for many utility locks, padlocks and door locks. We can open most cars and trucks, usually in just a few minutes. We can pick open most door locks to get you in, some locks such as Kwikset SmartKey must be drilled and replaced but we'll let you know before we get started. 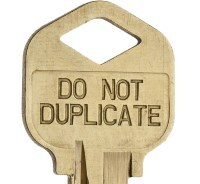 Do Not Duplicate keys add a small measure of security to your keys to make them harder to duplicate. We track who makes copies of all of our DND keys as well. We can get into most safes. 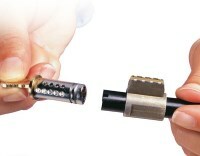 Many can be drilled and the lock replaced.